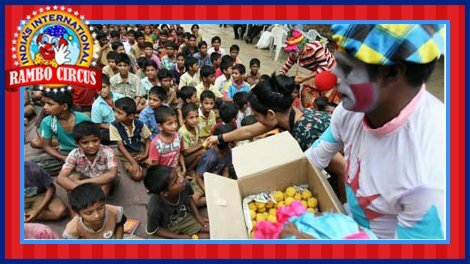 This time Rambo Circus went to an Orphanage Home to celebrate the 3rd World Circus Day. 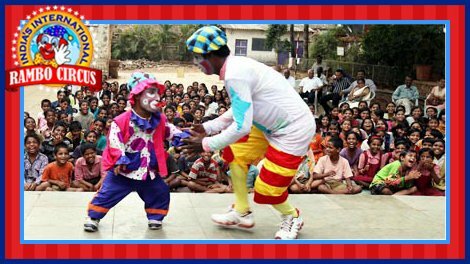 All the kids were happy to see & meet funny clowns and enjoyed their hilarious tricks! At the end of the show, sweets were distributed! 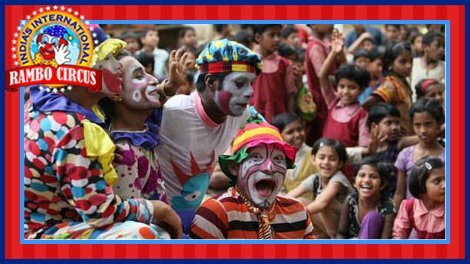 Really Rambo Circus brought moments of pure joy and happiness to these little kids.